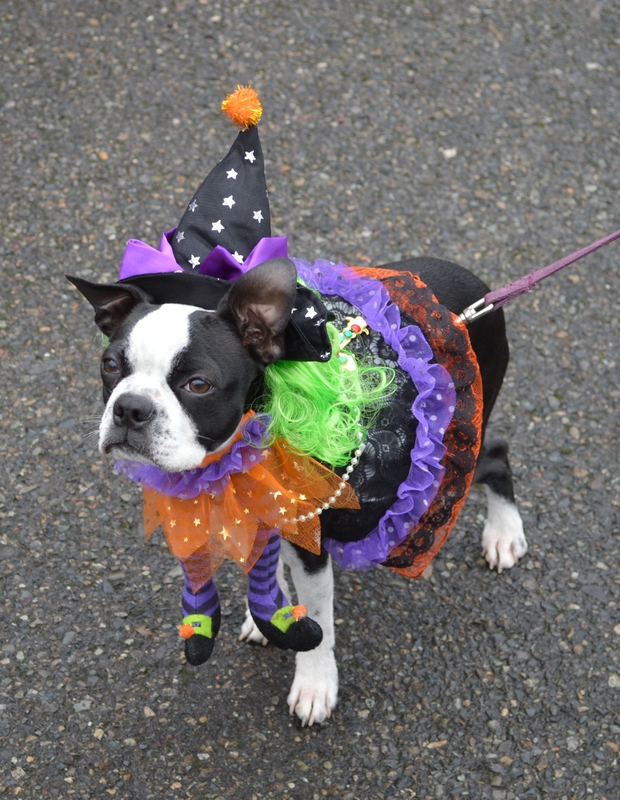 Come dress with or without a costume for you and your canine companion. The event is Saturday, Oct 18 from 9:00am- 12 noon at Spanaway Park, 14905 Bresemann Blvd S in Spanaway. There are routes of 1.5 & 3 miles, all paved and suitable for all abilities. Registered participants are entered into a “ruffle” drawing and prizes awarded for costumes.